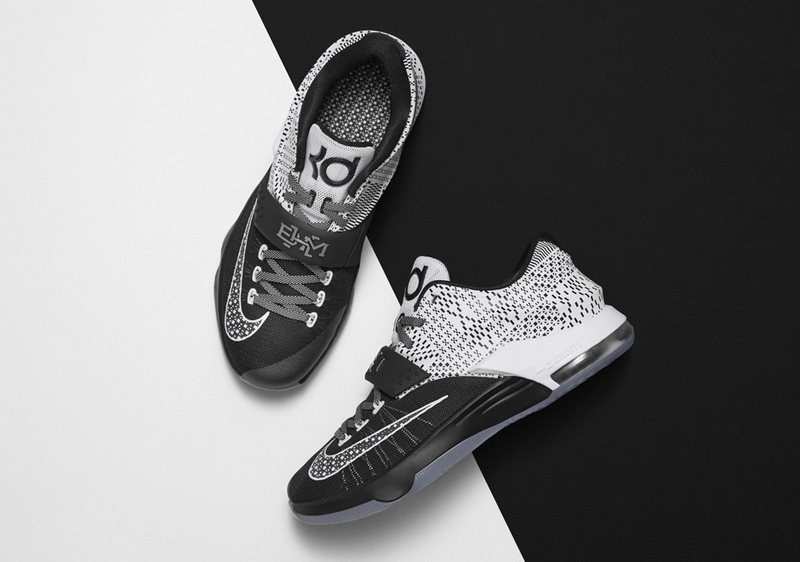 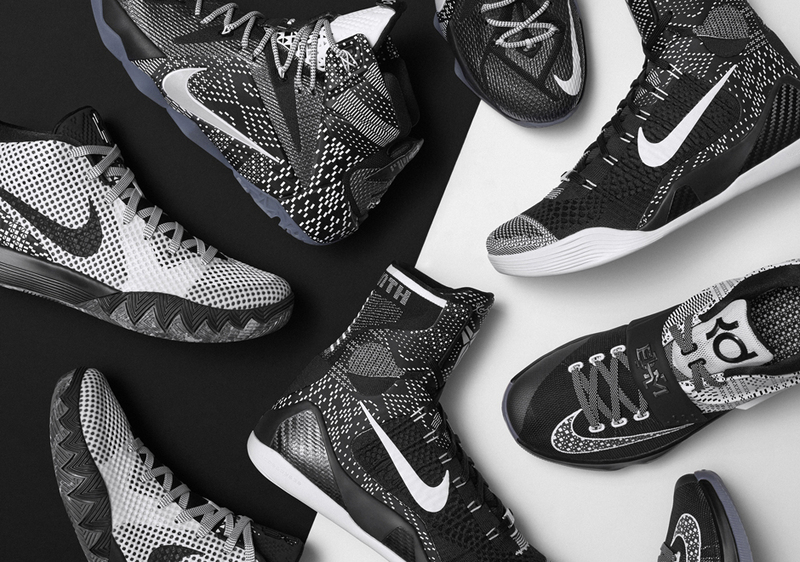 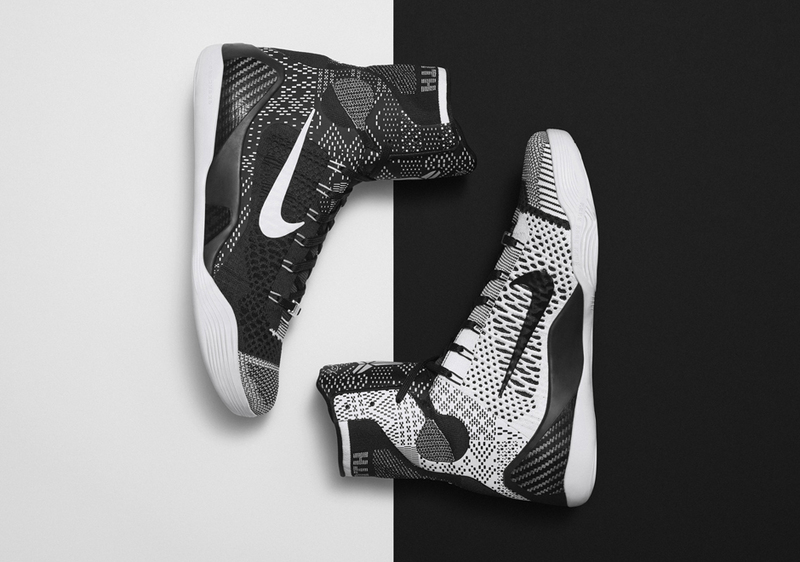 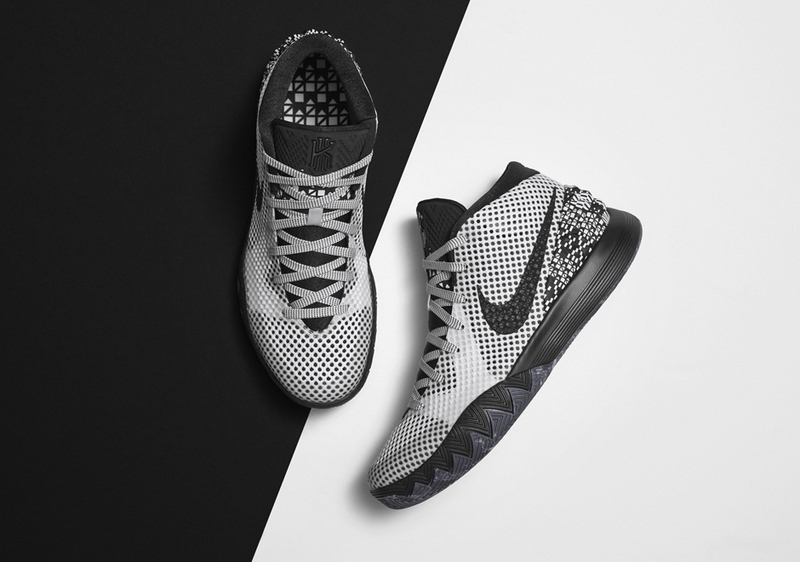 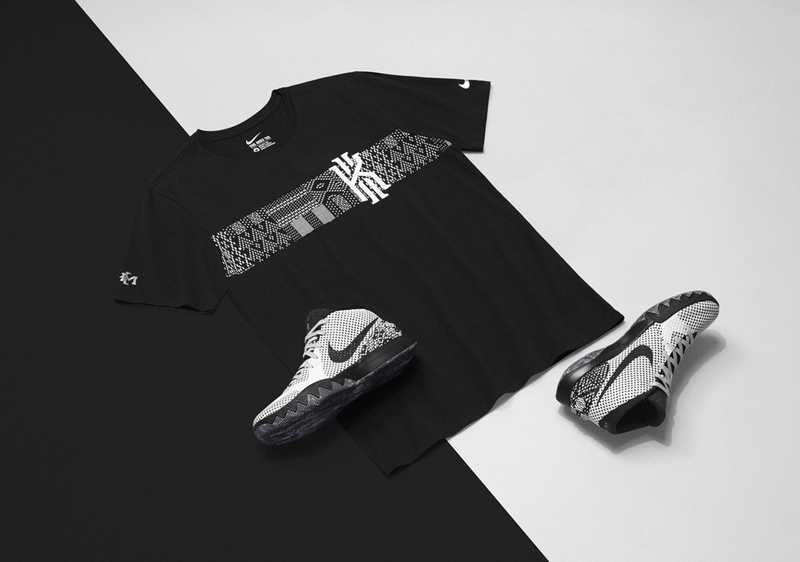 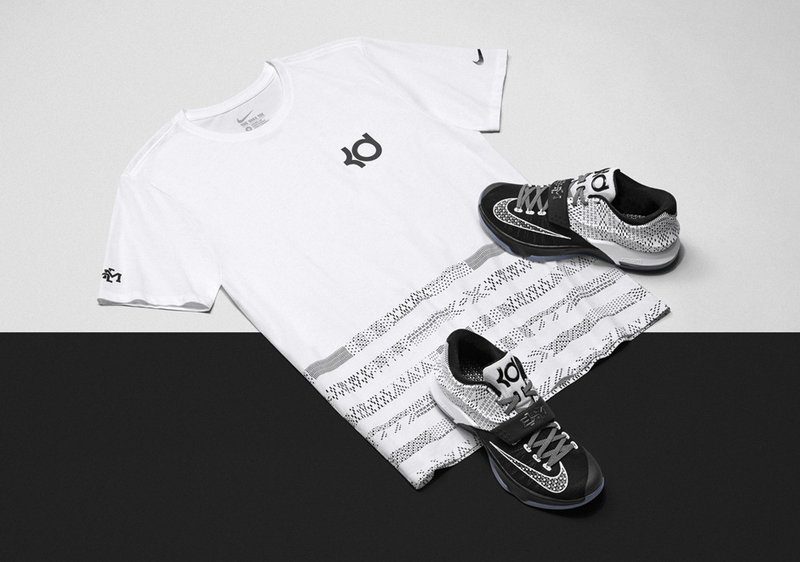 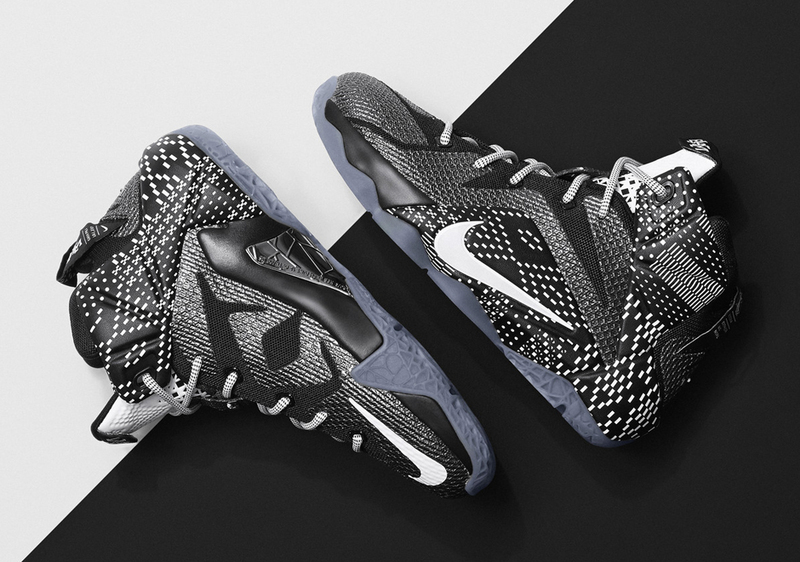 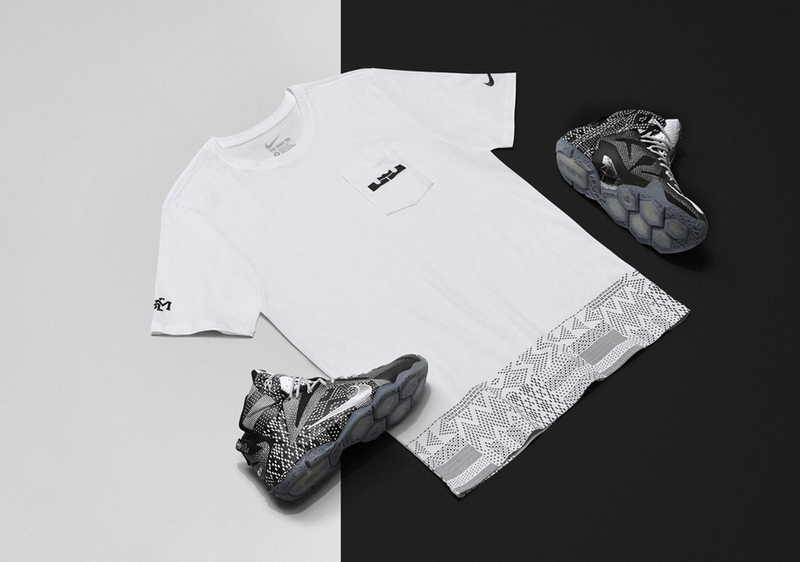 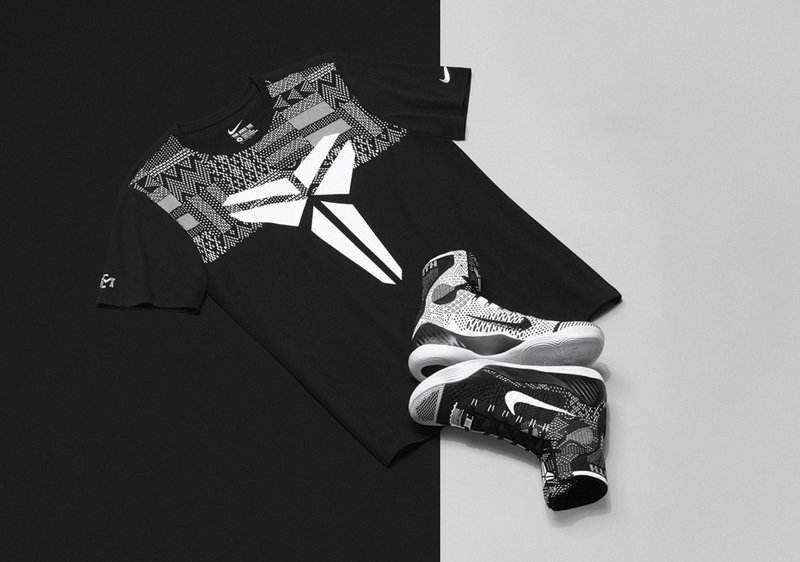 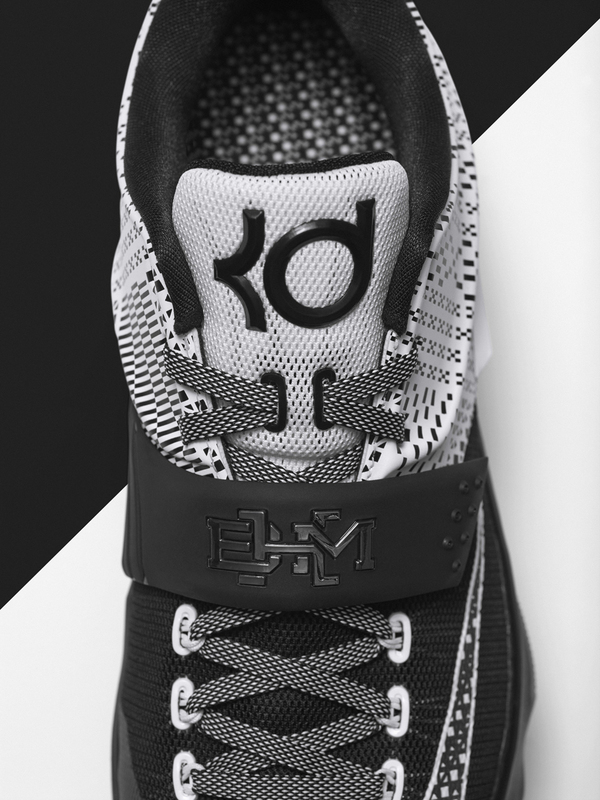 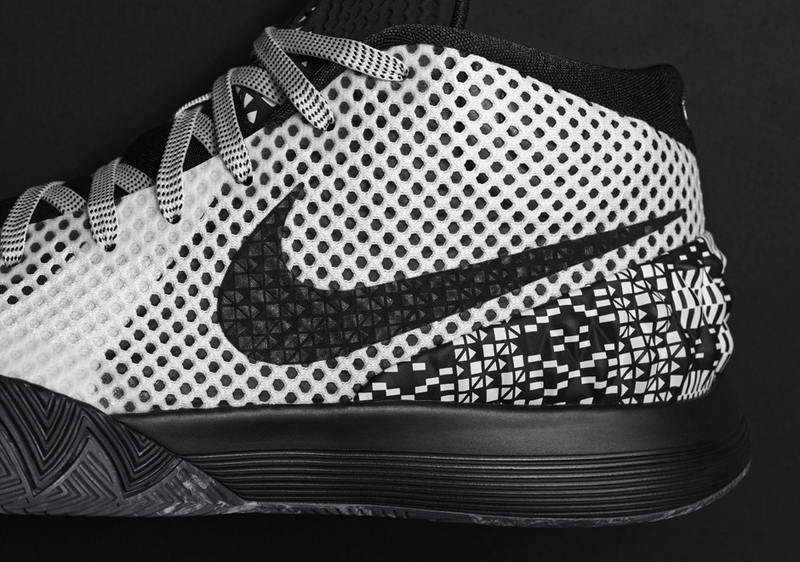 Today, Nike Basketball officially unveils the 2015 BHM Collection. 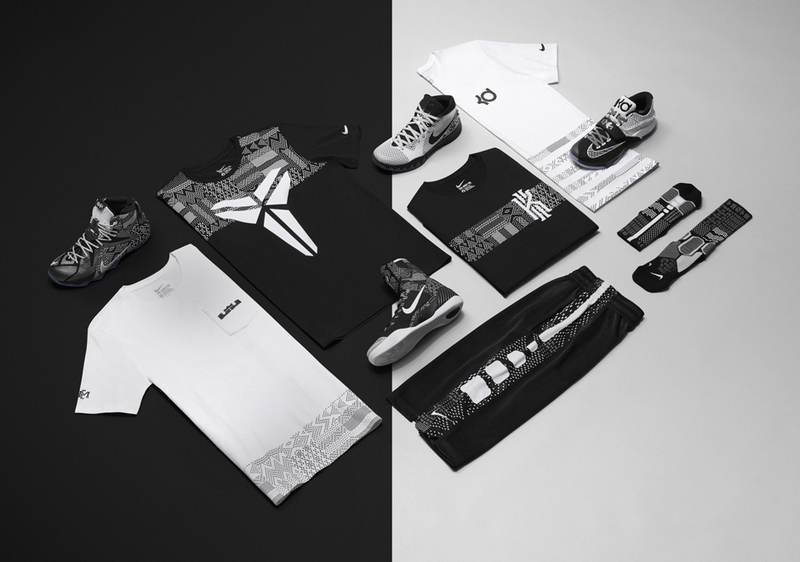 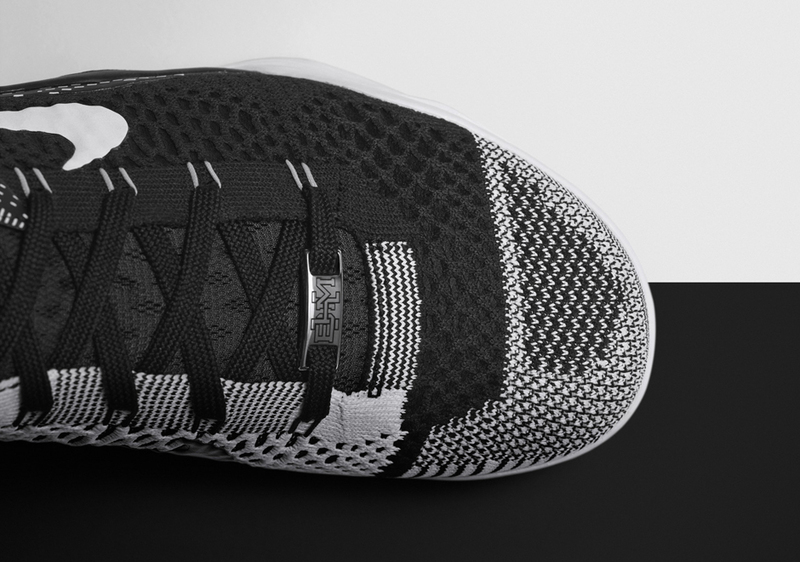 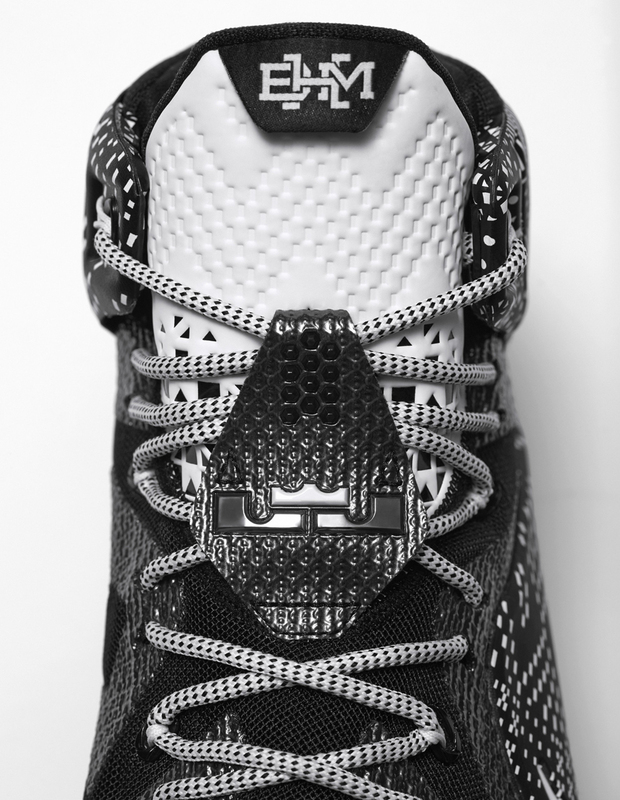 Included in this set is the LeBron 12, Kobe 9 Elite, KD 7, and Kyrie 1, with all four signature models unified with a black/white aesthetic inspired by the strength and determination of six athletes and coaches of Nike’s history. 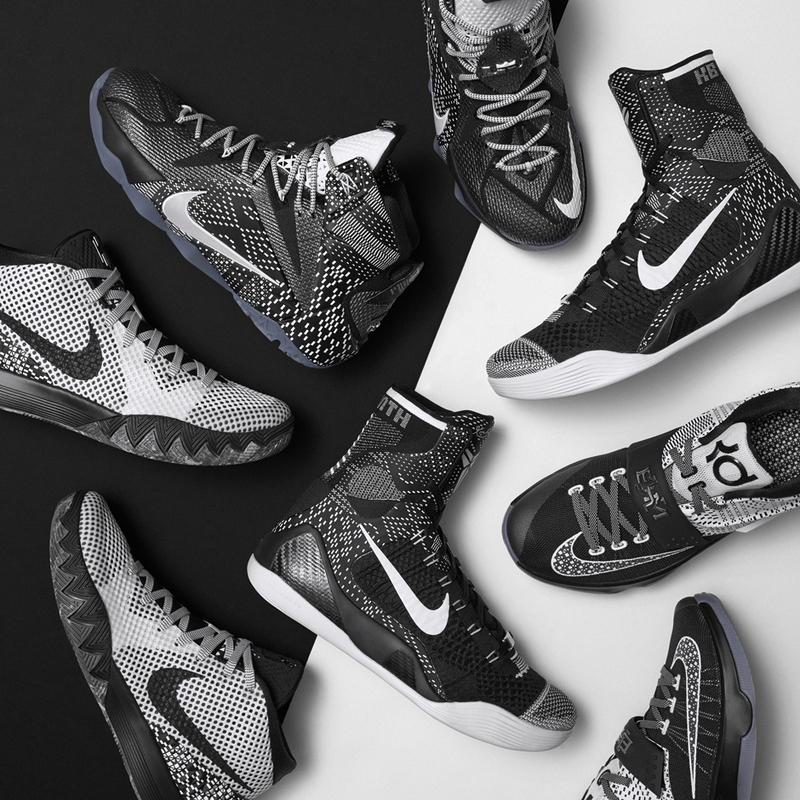 The BHM Collection will launch at select Nike Basketball retailers on January 17th so get an official look at the four models below and stay tuned for more of the 2015 BHM Collection from Nike and Jordan Brand.